The BenRiach Distillery is a single malt Scotch whisky distillery in the Speyside area of Scotland, established by John Duff in 1898, close to the Longmorn Distillery which was also owned by Duff. The distilleries were joined by a private railroad, with a private steam locomotive, the Puggy, to transport coal, barley, peat and barrels between the distilleries. Soon after the railroad was established in 1900 the distillery stopped production in the wake of the bankruptcy of Pattison's whisky, a major Scotch Whisky purchaser. Only BenRiachs maltings remained in active use, producing malt for Longmorn. It didn't produce spirit again until 1965 when it was reopened by Glenlivet Distillers Ltd. In 1978 the distillery changed hands, this time to Seagrams. Seagrams became part of Pernod Ricard in 2001 and the BenRiach distillery began operating for just three months of every year.  In 2004 the distillery was acquired by an independent consortium, the BenRiach Distillery Company Limited. The BenRiach Distillery is currently owned by Brown-Forman Corporation after being purchased on 1 June 2016 as a subsidiary from the BenRiach Distillery Company Limited, formed by two South African funding partners, Geoff Bell and Wayne Keiswetter, and Scotch whisky expert Billy Walker. In 2008, the company expanded their portfolio with the acquisition of the Glendronach distillery. as well as the Glenglassaugh distillery in March 2013.